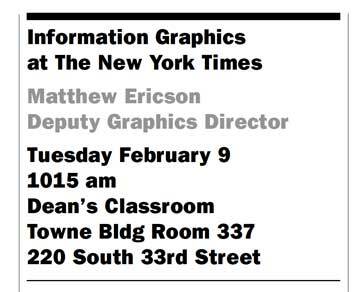 On Tuesday, February 9, class will meet in the Towne Building for a talk by Matt Ericson. See their work in the web version of the paper, like this example about Thanksgiving side dishes. 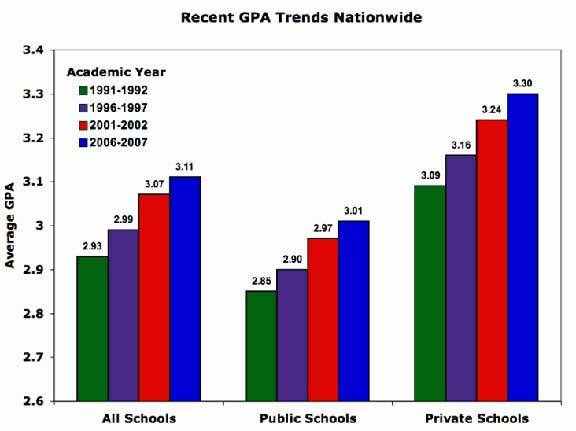 Revelvant topic for an independent project—in need of improved data visualization. A tool that enables you to calculate average salaries based on location, level of experience, market sector. 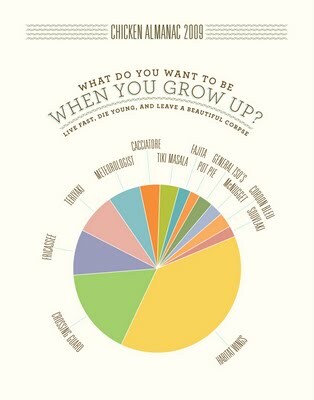 Craig Robinson’s audit of his life in pie charts. He also has a page of people with the same name. Lovely info graphics from the perspective of the chickens that go into the wings at the Habitat, a Brooklyn restaurant and bar. Is Kandinsky painting ‘pictures of nothing’ as Kirk Varnedoe calls abstract art. Or is this Russian, early 20c artist painting a representation of spiritual data? Not all that interesting visually just yet, but you can bet that the guys in the graphic department will be doing something with all the data they’re logging right now about Apple’s new iPad release. This guy writes really extensive posts on information visualization. He’s doing great work to explore the field.